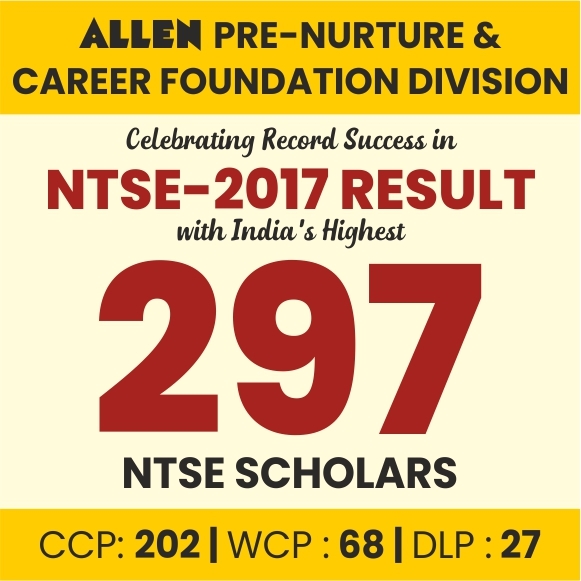 Home / NTSE 2019 / Rajasthan NTSE 2018-19 Revised Result Declared, Check Cut Off & Marks. Board of Secondary Education, Rajasthan has declared the Revised Result of Rajasthan NTSE 2019 Examination on their Official Website. 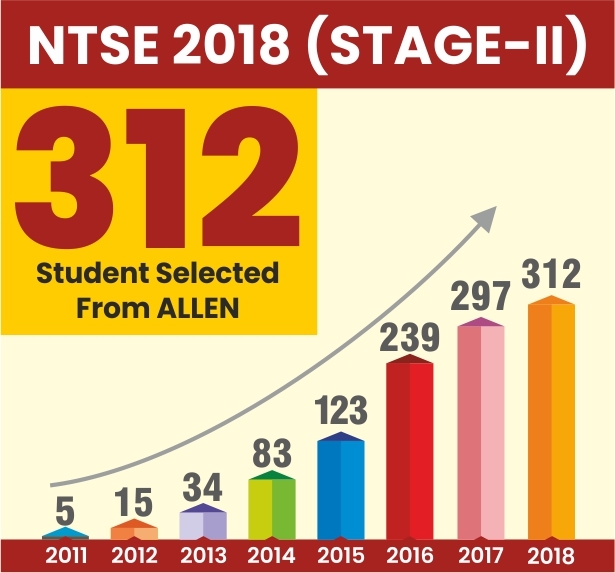 Total 526 students have been qualified from Rajasthan for NTSE Stage-2. 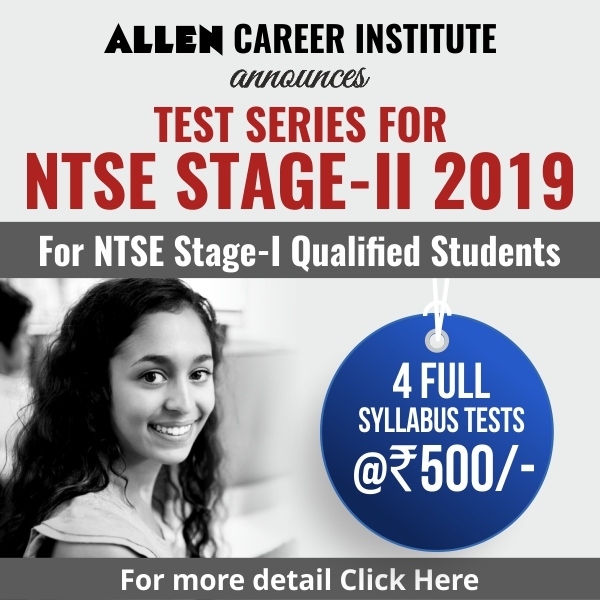 These Qualified candidates now will appear in final exam on 16th June 2019 (Sunday).